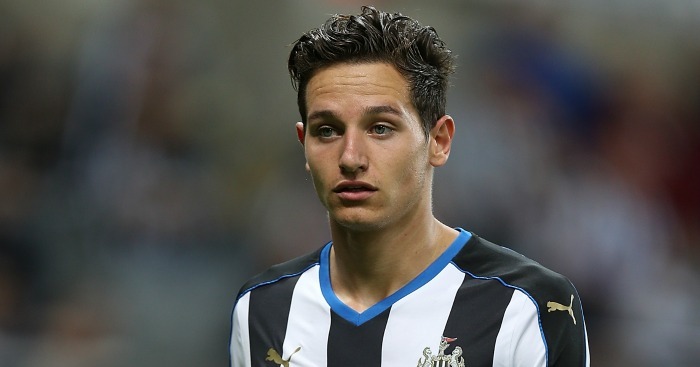 Newcastle are reportedly set to let Florian Thauvin return to former club Marseille on loan once they have finalised a £12million swoop for Andros Townsend. 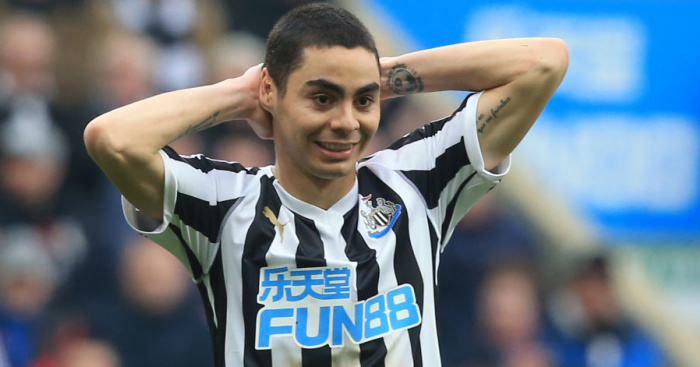 The 23-year-old has made just three starts since his £12million summer arrival from Marseille, with manager Steve McClaren accusing demanding Magpies fans of expecting too much too soon from the Frenchman. 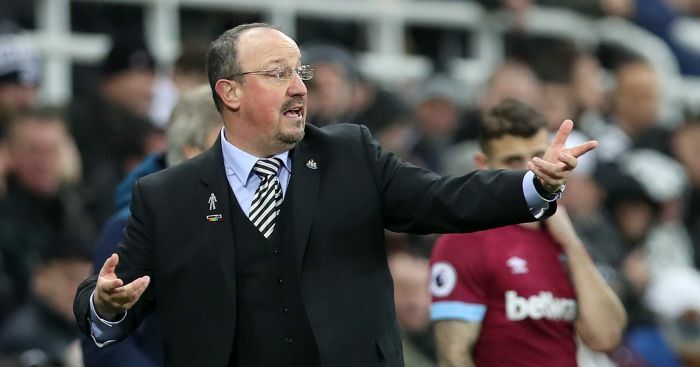 Thauvin has been in talks over a return to his former club and, despite Newcastle’s wish to keep the player, the Newcastle Chronicle reports they will grant him a temporary exit. The impending arrival of Townsend will only limit his opportunities further and they could yet allow the player to make a permanent move to his former club next summer. 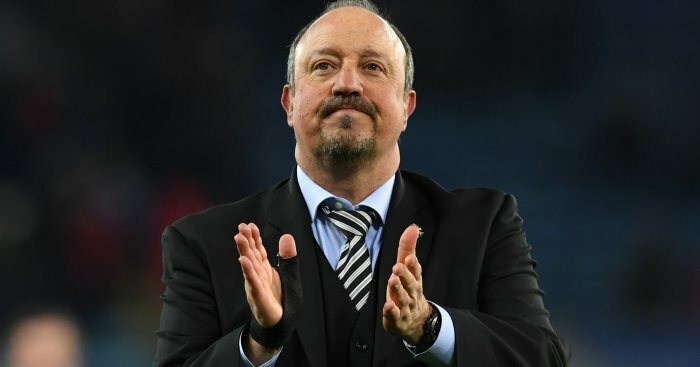 Thauvin can’t sign anywhere else this month having already played for both Newcastle and Marseille this season with FIFA rules stating he can’t play for a third club in a single season.